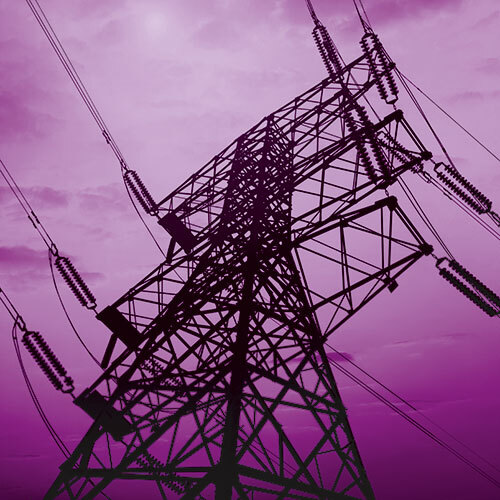 The greater and ever increasing demand for power intensify the request for reliable, safe and easy managed power transmission cables capable of transferring power over longer and longer distances. With our focus on research and development, knowledge about Australian preconditions and the ability to manufacture power transmission cables locally, means you not only get the best cables for Australian conditions, you also get the best technical service on the market – before, during and after. This total approach is the ultimate solution to provide power utilities with real advantages in terms of asset optimisation. Besides an increasing activity on product innovation to lower investment costs, we are developing additional pre and post sales services, for example network services, enhanced logistics and engineering studies. This way we can optimise asset management and give the best possible utilization of transmission and distribution networks.